Tom utilises a ‘whole body’ approach to assessing injury and pain. He doesn’t just focus on where it hurts, he looks for why it hurts. His approach follows a ‘step by step checklist‘, which involves clients and is tailored to get their “good result” as fast as possible. Once he has established the cause of a condition, he explains this to clients. Daniel also follows a 5 step process when assessing you, he uses the same checklist as our other physios. As the newest physio in our team, Dan’s fees are about half of a session with our most experienced Physio, Tom Anthoney. Dan’s clients receive exercises and strategies to maintain improvements at home and in between sessions. 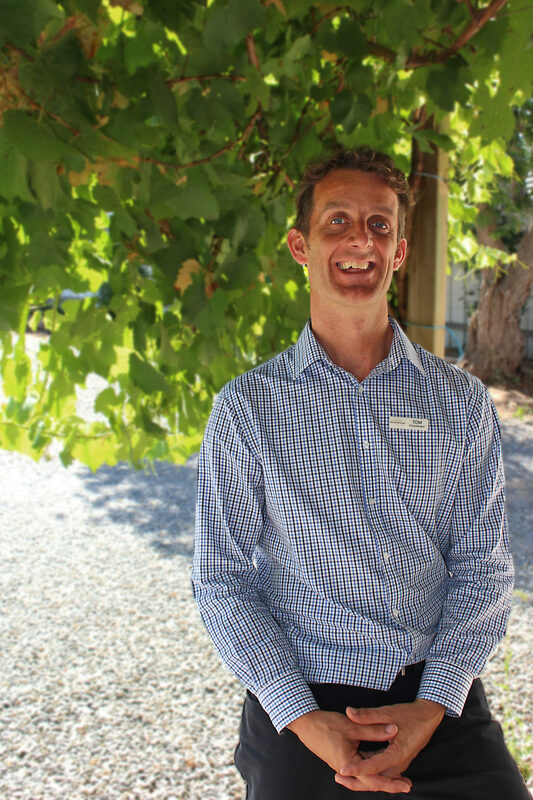 Morgan worked as a Physiotherapist at the Murray Bridge Hospital before commencing at Willunga Physio, and has been trained in our unique full body approach to solving pain and injuries.